As of this morning, Skype is now officially tucked safely away in Redmond with its new Daddy: Microsoft. For a reported $8.5 billion MS has acquired the VoIP giant with plans to implement it into future products. The question on everyone's mind is, of course, what does this mean for Android? Aside from the guaranteed increase in security risks (I kid, I kid), MS claims that they "will continue to invest in and support Skype clients on non-Microsoft platforms," so we'll have to wait and see exactly what that really means. REDMOND, WA, and LUXEMBOURG, 10 May 2011 - Microsoft Corp. (Nasdaq: MSFT) and Skype Global S.à.r.l. today announced that they have entered into a definitive agreement under which Microsoft will acquire Skype, the leading Internet communications company, for $8.5 billion in cash from the investor group led by Silver Lake. 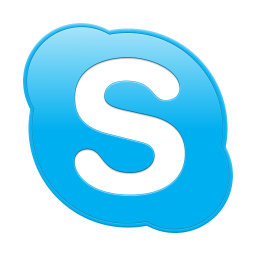 The agreement has been approved by the boards of directors of both Microsoft and Skype.